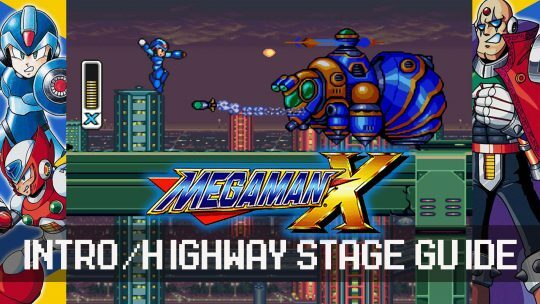 Tackling Mega Man X? We’ve got you covered with the first guide to the Highway Stage. Enemies, bosses and all the best tricks right here!